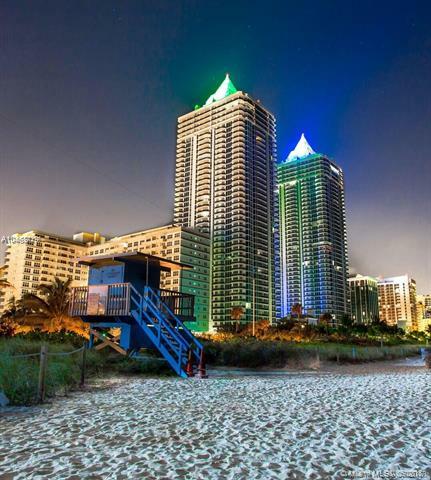 The Blue Diamond condo in Miami Beach derives its name from the blue beacon sitting atop the building that illuminates a brilliant sapphire beam of light when night falls. Its twin tower sits next door, The Green Diamond. 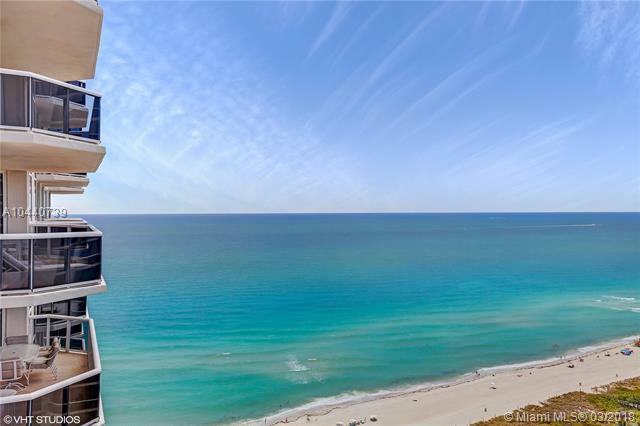 Combine unique Miami Beach condo architecture with a waterfront location and itâ€™s easy to see why both the Blue and Green Diamond are so popular. Whirlpools, tennis courts and billiards are a select few of the amenities available at the Blue Diamond. The two-story lobby definitely makes a strong case for the regality of the entire building. The building boasts seven different floor plans and feature nine and ten foot ceilings as well as marble bathrooms and European style kitchens. 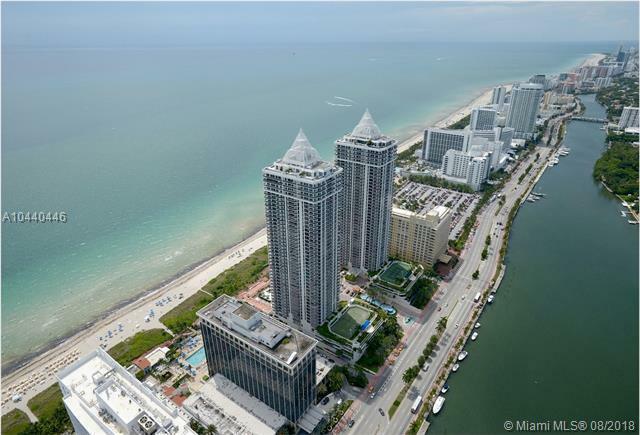 Miami Beach offers everything you need as a Blue Diamond condo resident. 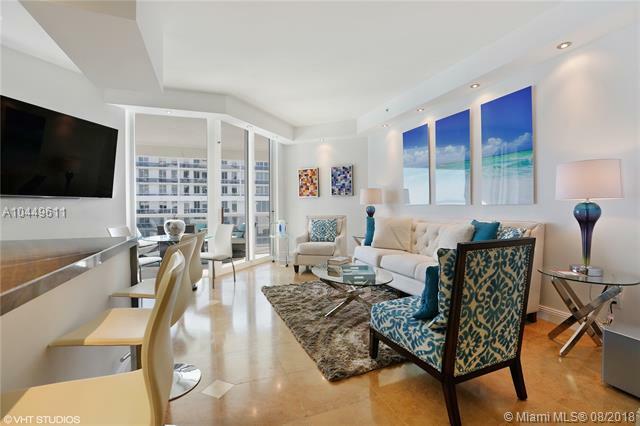 Head off from the Blue Diamond condo to visit Lincoln Road and Ocean Drive to enjoy great shopping and dancing while remaining close to your Blue Diamond condo home. 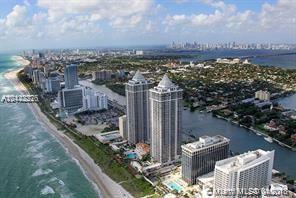 The Blue Diamond is also near Bal Harbour, Downtown Miami and Aventura.